Broadcast Asia in Singapore is Asia’s must-attend international event for the pro-audio, film, digital media and broadcasting industries. Capture the future together with professionals from the industries that are reshaping the broadcast value chain. 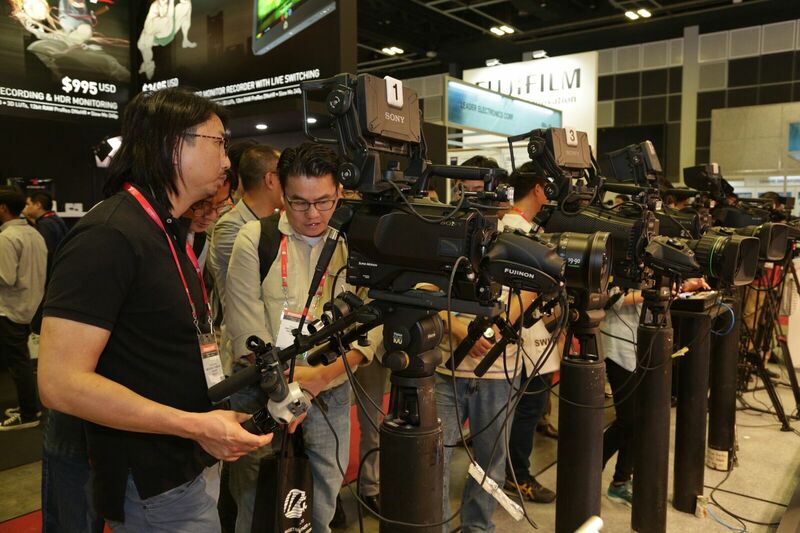 As Asia’s premier broadcast and media technology show in the region, Broadcast Asia 2019 is set to brign together the global and regional top-notch industry players and the key decision makers from all around the globe.